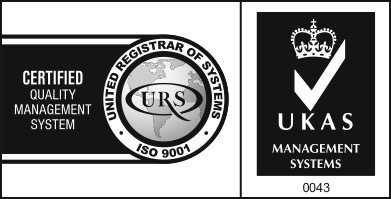 We are delighted to announce that RVS has achieved ISO 9001:2015 quality management certification having demonstrated the ability to consistently provide products and services that meet customer and regulatory requirements. ISO 9001 is the international standard that sets out the criteria for a quality management system. It is based on 7 quality management principles, which include a strong customer focus, purposeful leadership, engaging staff at every level, and demonstrating a commitment to processes and continual improvement. RVS provides a complete one stop solution for refuse vehicle operators, supplying a wide range refuse vehicles – new, Quality Used and Remanufactured – as well as a host of support services comprising repairs, service, hire vehicles, breakdown cover, parts, finance and vehicle transportation.